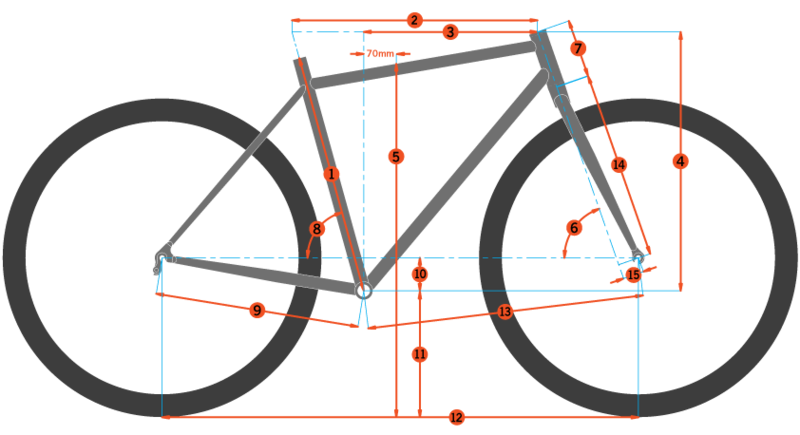 The big-wheeled Process now has 153mm of rear wheel travel and pedals more efficiently than ever. From your local loop to your favorite weekend shuttle, the Process 153 AL 29 has all the bases covered. A 160mm RockShox Yari fork and Deluxe RT shock get together with a SRAM 1x11 drivetrain, Level T brakes, WTB i29 TCS rims and tubeless-ready Maxxis Minions, and a dropper post right out of the box. FRONT TIRE Maxxis Minion DHF EXO TR DUAL 29x2.3"